Frustrated with ineffective cleaning tips that involve nasty chemicals? We know we are. That’s why we’ve done some research into more eco-friendly cleaning ideas. 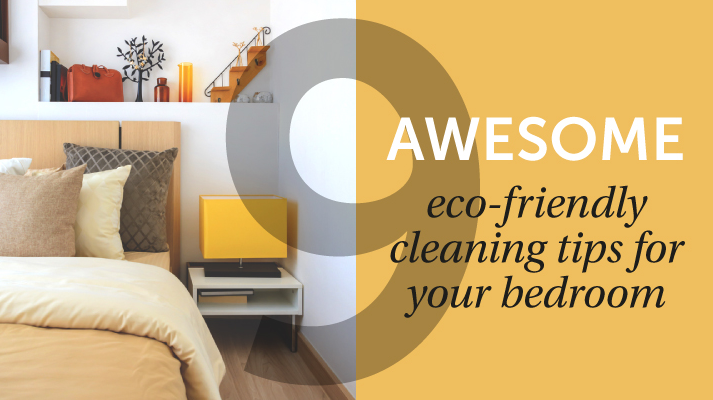 Take a look at our handy guide to cleaning your bedroom using simple everyday items.